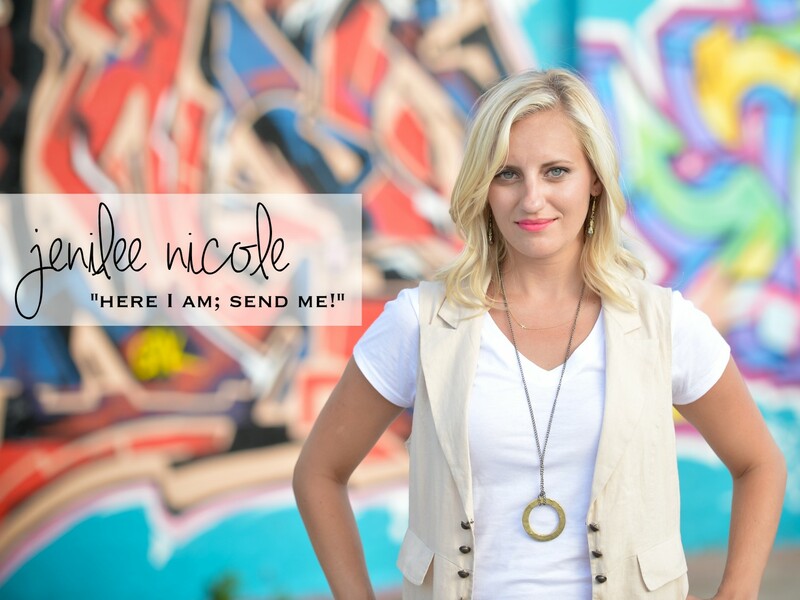 Do you ever wonder where Jesus would be if he were physically present in our world today? Maybe he would be having coffee with pastors who are leading the largest congregations across the nation. Or chatting with the president in the oval office. Because, that’s what Jesus does. He cares about the people no one else cares about. When he was in our world, he hung out with the prostitutes and drunkards and sinners; not the emperor or the religious leaders. He hung out with the regular, forgotten, “riff raff” of the world. Today is World AIDs Day 2011. You haven’t seen AIDs until you’ve been to South Africa. You haven’t seen AIDs until you’ve seen a 7-year-old little girl living with the disease. In Africa I was able to see the disease up-close. 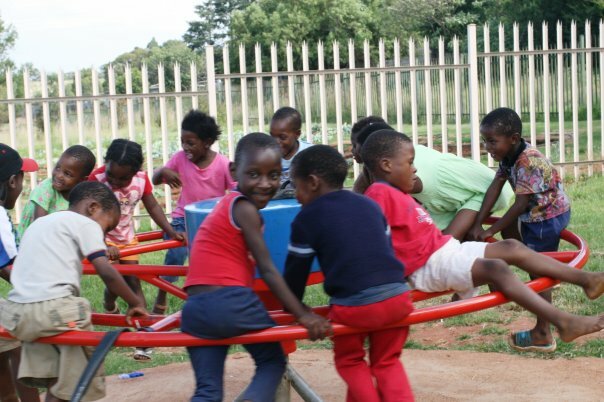 I spent time playing with children who were infected with some stage of HIV or AIDs at Sparrow AIDs village in Johannesburg, South Africa. Some of the children were homeless due to the death of one or both of their parents to the disease. As we spun around the carousel and kicked soccer balls, I noticed that some of the children were missing patches of hair, their eyes were sunk back in their heads, and it seems that all of them had a steady stream of snot running down their nose. But, they still loved to play…and to laugh! Inside were kept the children who were worse off. 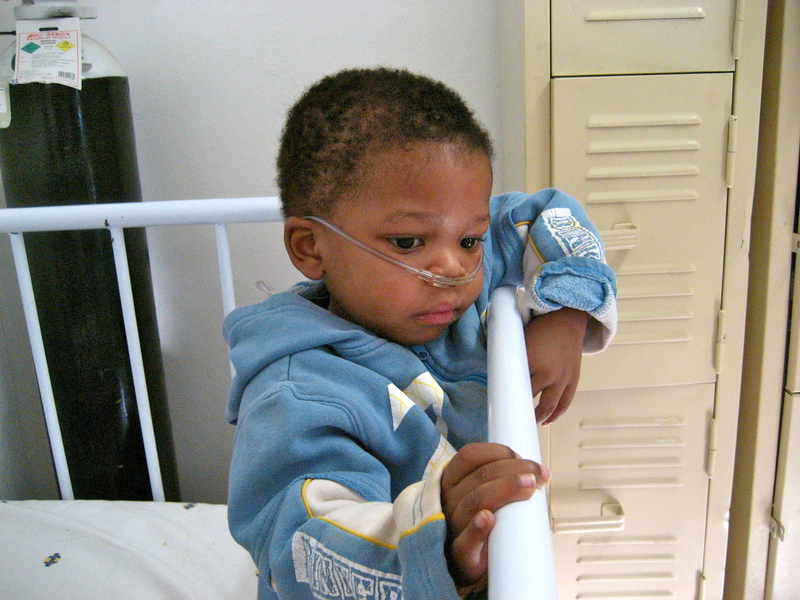 It’s never easy seeing little boys and girls lying in hospital beds hooked up to tubes. In 2008, I visited Sparrow for the second time. I was co-leading a mission trip with 25 kids from our youth ministry back home in Kansas City. 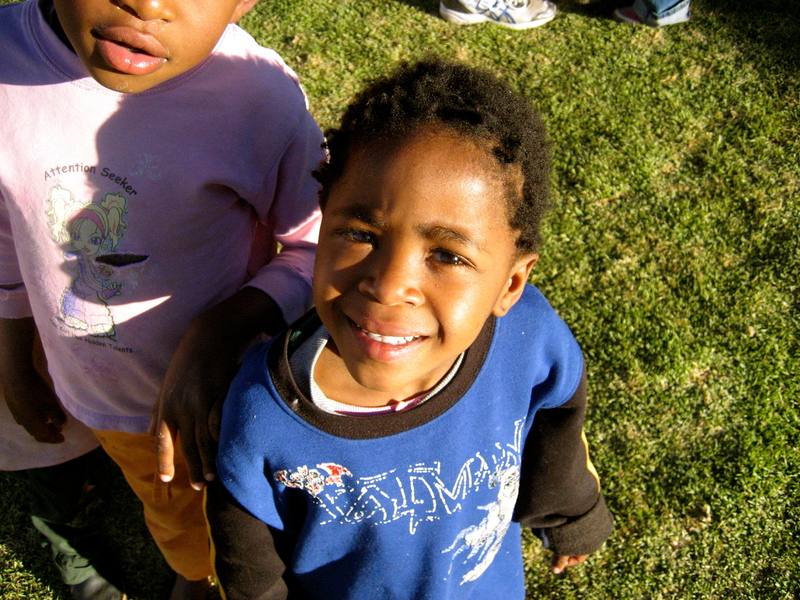 We had spent a few hours playing with the children and were preparing to load up the bus. I ran back inside to see if we had any stragglers. The toddler room opened and closed with sliding doors. As I tried to slide the doors closed, one of the toddlers with AIDs grabbed my finger and bit down. When I pulled my finger out a thin trail of shiny, red blood was pooled in my finger nail. Horror filled my insides. No one wants to see blood in an AIDS village, never mind that it was MY blood. My insides were frozen. Is it possible to transmit HIV through a bite? I told only a few leaders what had happened, but kept it from the kids. For the next two weeks, I was freaking out. I lost 15 pounds and came home a skinny mess. When I visited my doctor, he told me the only way I could have contacted HIV was if the child had open sores in his mouth. There was no way to know if had. So I was forced to do HIV testing for the next three months. My HIV test came back negative; my blood was good. But those children living at Sparrow still have the disease. Everyday it would ravage their little bodies. If they come to Sparrow in the very early stages of HIV, and are placed on antiretroviral drugs in time, then they could have the chance of a long life. But, if they arrive at Sparrow too late, they have a few years at best. Someday when I look back on my life, there are things that I will regret and there are things that will fill me with pride. I take pride for the time I spent at Sparrow; every hug given, every ball kicked, and every smile passed on. Because, for some reason, I really think that’s where Jesus would spend his time. Question: Where do you think Jesus would be?